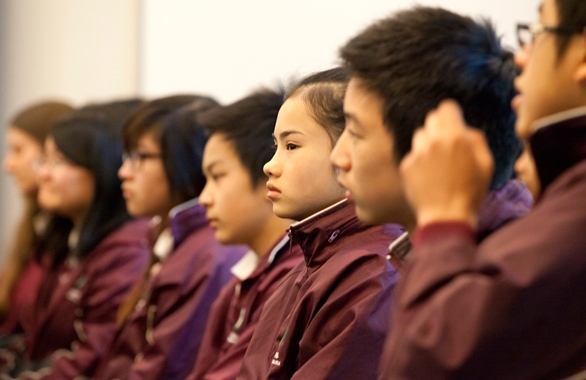 As part of a special feature on education, The Age, in conjunction with the Australian Council for Education Research (ACER), announced 10 Secondary schools across Victoria that have shown the best growth in their results over the past decade. We are really pleased that St Albans Secondary College was recognised for this award in the Western Melbourne area. It is a wonderful acknowledgement of the expertise, and dedication of our teaching and education support staff over many, many years, of our sustained focus on improvement, and of the support we are given by our entire community. Congratulations and thank you for such a significant contribution to the lives of so many young people, to their families, and to the wider community. 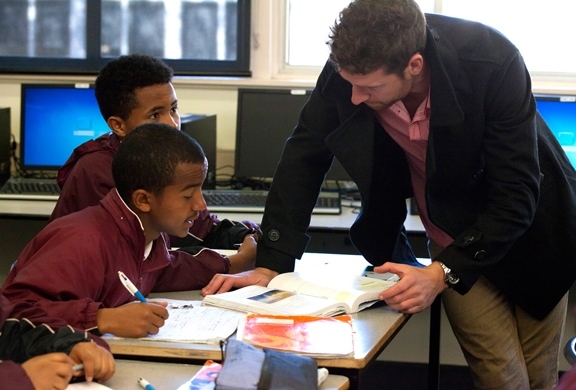 The 10 schools The Age judged as having shown the best growth in their results were chosen following input from Nathan Zoanetti of the Australian Council for Education Research. We used Department of Health and Human Services boundaries to categorise schools as metropolitan or regional, and divided the metropolitan region into west, north, east and south. One government school and one non-government (Catholic or independent) school was chosen for each area based on their records of improvement by Year 12. Of course, some qualities of schools cannot be measured. These include a school’s culture its inclusiveness and the dedication of teachers.